When your favorite spot is going off The Hoki is your weapon of choice. Dart like template for the speed, draw and momentum needed in extreme conditions with extra length and volume. Smooth and gradual rocker profile combined with a blend of vee results in a board that generates incredible speed and control. 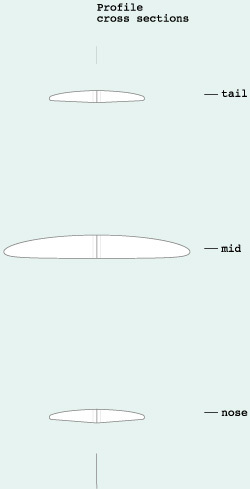 A flat mid rocker offers paddling power allowing you to get into the wave and down the face quicker. Performance-wise, solid feel allows for bigger harder turns and gets you in and more importantly out of deeper barrels. These boards are traditionally glassed heavy for glide and durability using 6oz glass on hulls and doubled on the deck. Compatibility: Unjust reputation for aloofness due to radically stylized form, in fact the consummate all-rounder. A radical combination of finely tuned contemporary design concepts with the best characteristics from the old school. 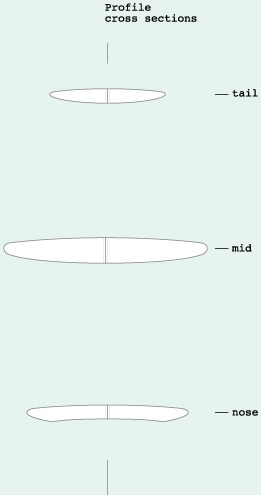 The wide nose utilizing a flat planing surface with a smooth and continuous rocker line, provides for the longest, tightest nose rides possible. 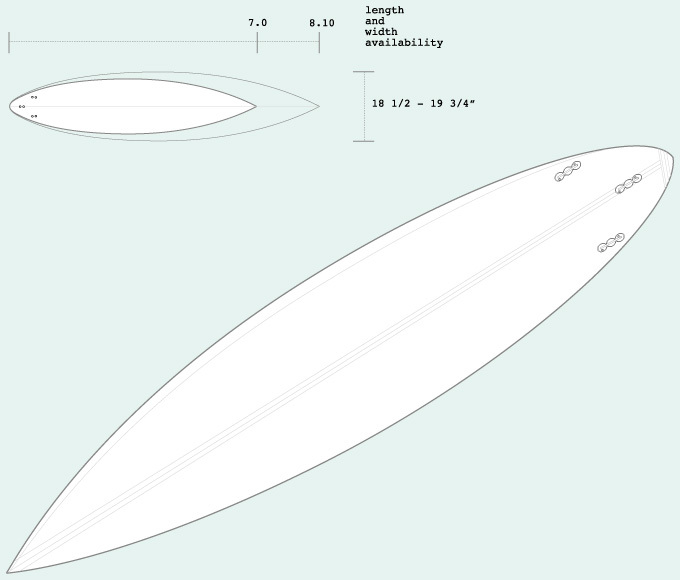 Coupled with a modern kicked tail and foiled thin in the nose keeping it extra light for a dynamic ride. 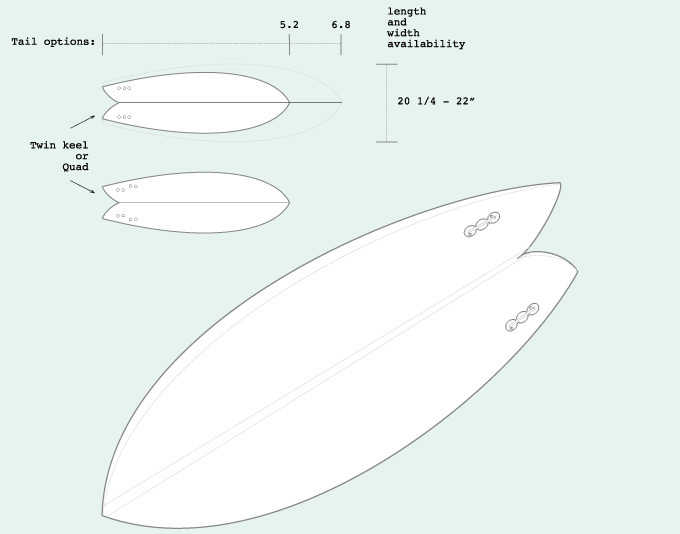 The Swami's Oyster is a great all around egg shape for small to medium size surf. 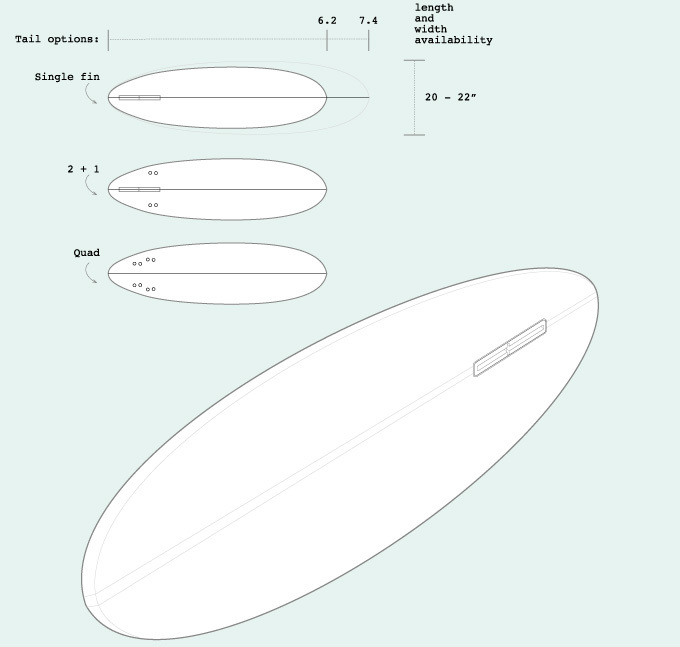 It's our mid range alternative for a long or short boarder's quiver with a full and generous outline that works as a total wave magnet. It truly lives up to its names sake, a really fun mid-sized board that will help you catch waves all day long. 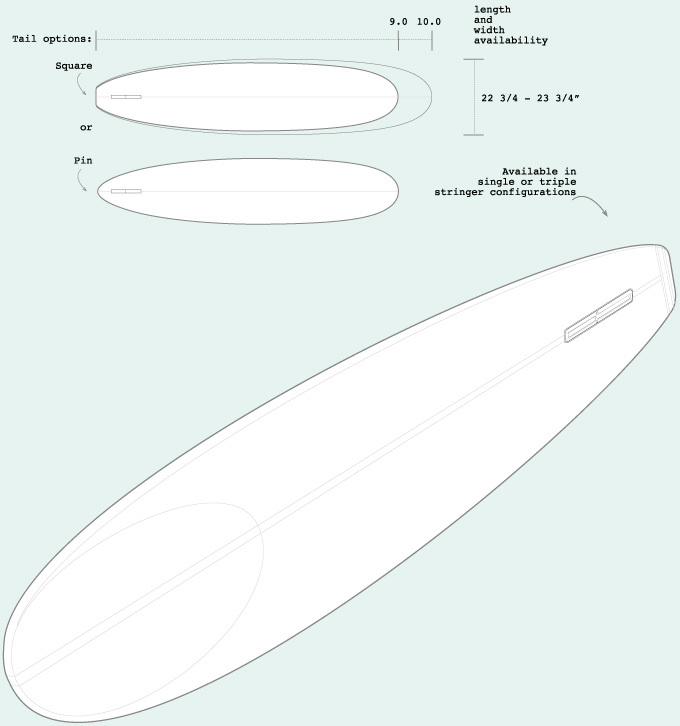 Single Fin: Giving you a more traditional and soul attitude to your surfing. 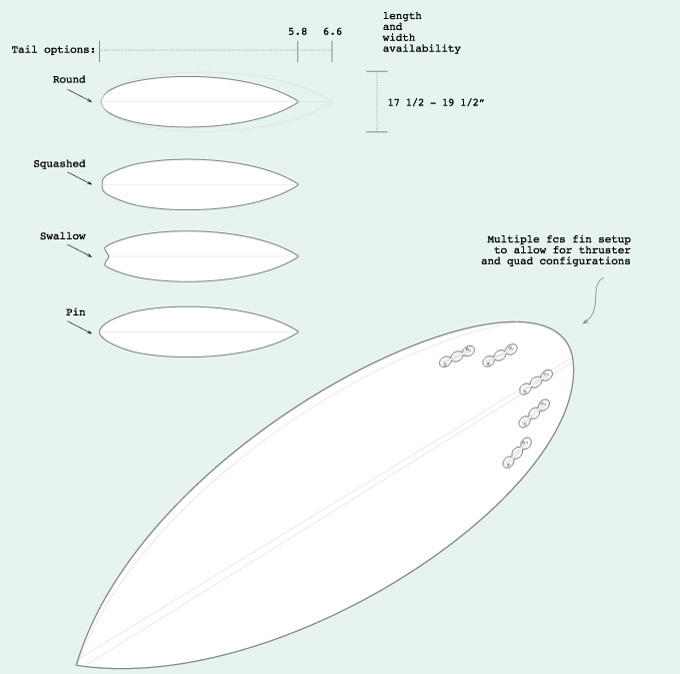 A thrown forward centre point for paddling ease and maximized wave catching equilibrium. 2 + 1 : User friendly, dependent on personal choice can be ridden single or with side bites giving you better hold on more critical waves. Nose and tail measurements slightly pulled. 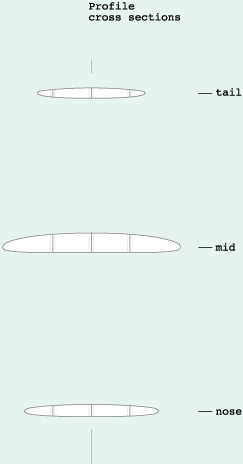 Quad: With a more pinched rail profile (similar to our short board) to give more sensitivity and maneuverability in weaker surf.